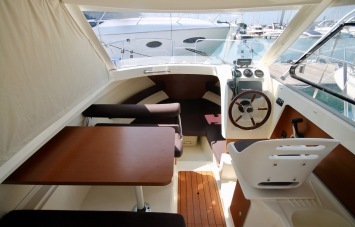 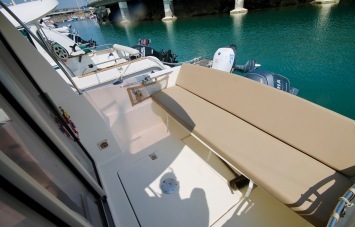 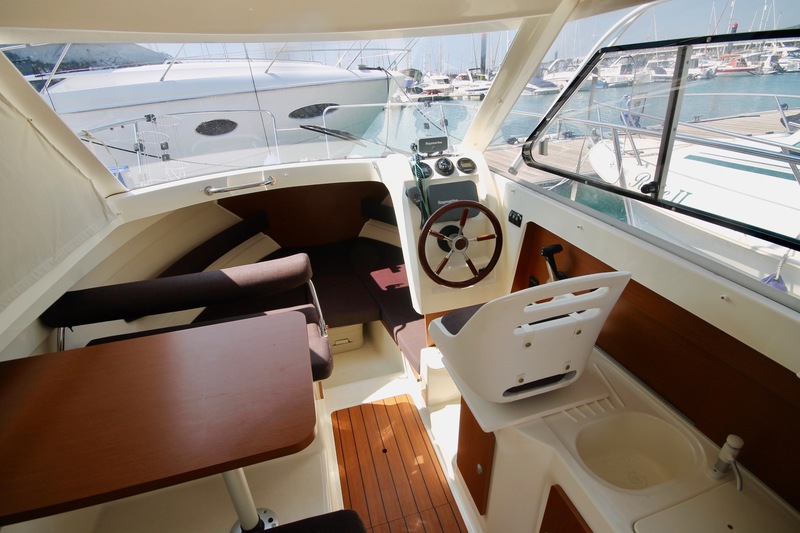 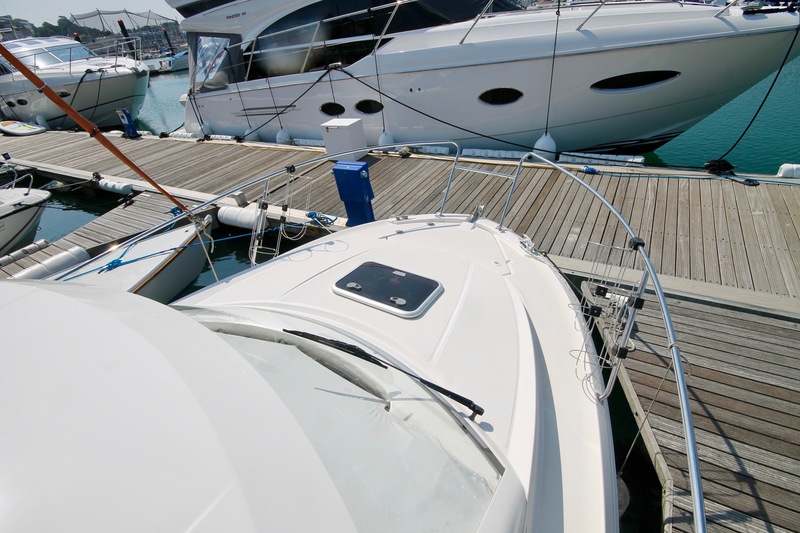 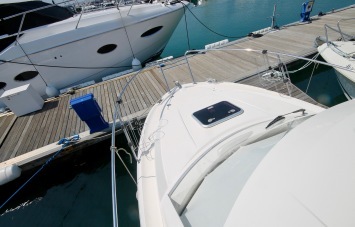 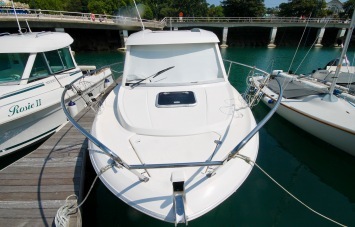 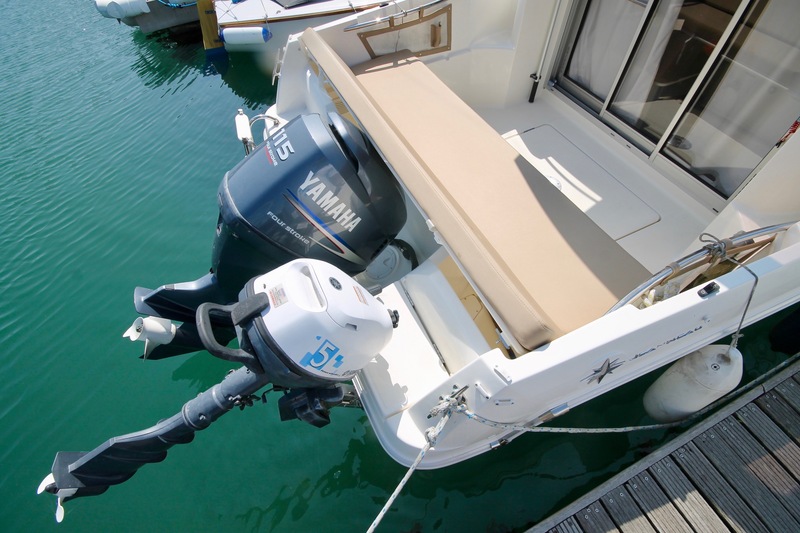 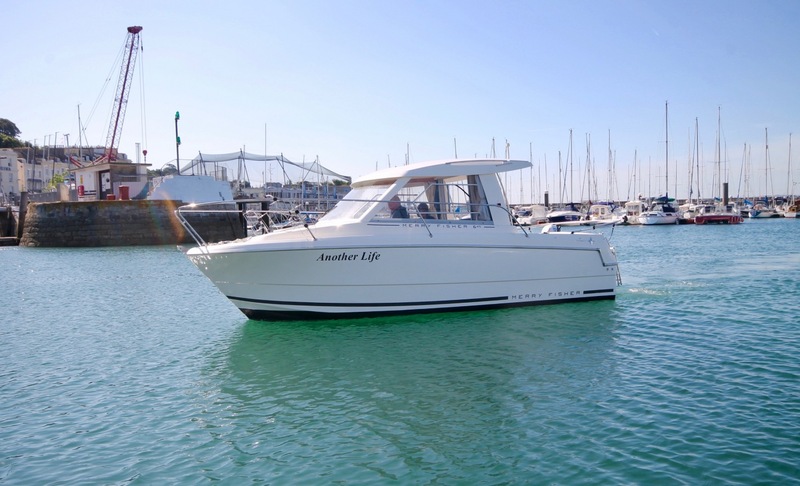 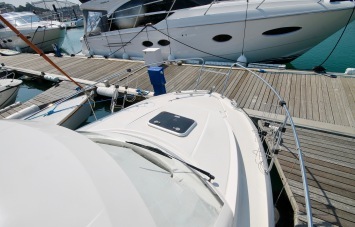 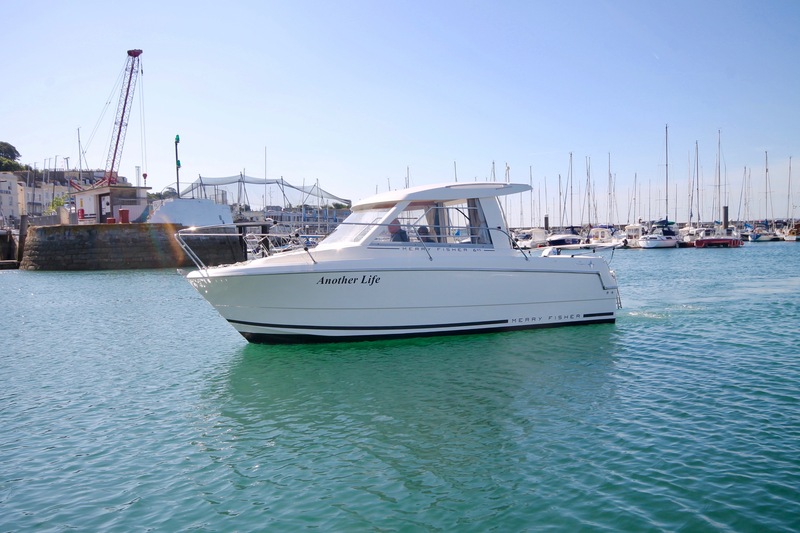 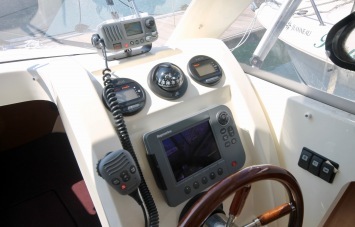 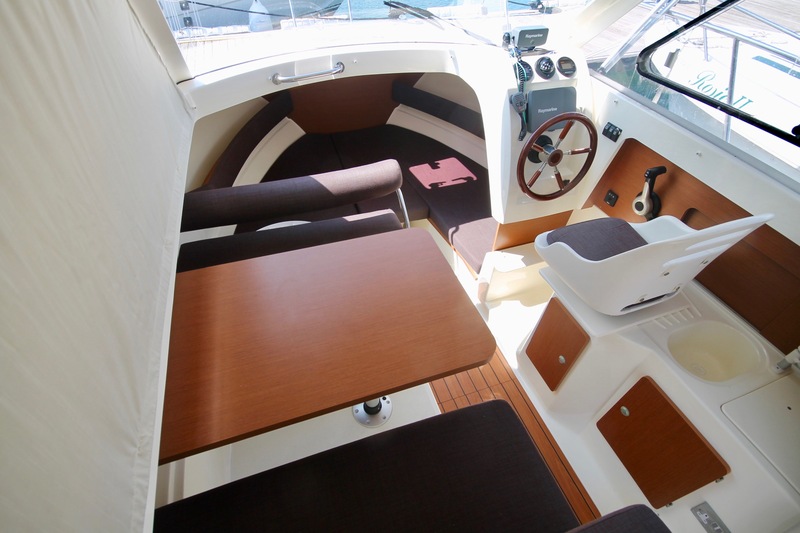 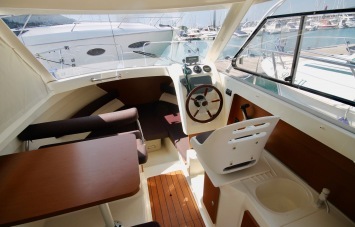 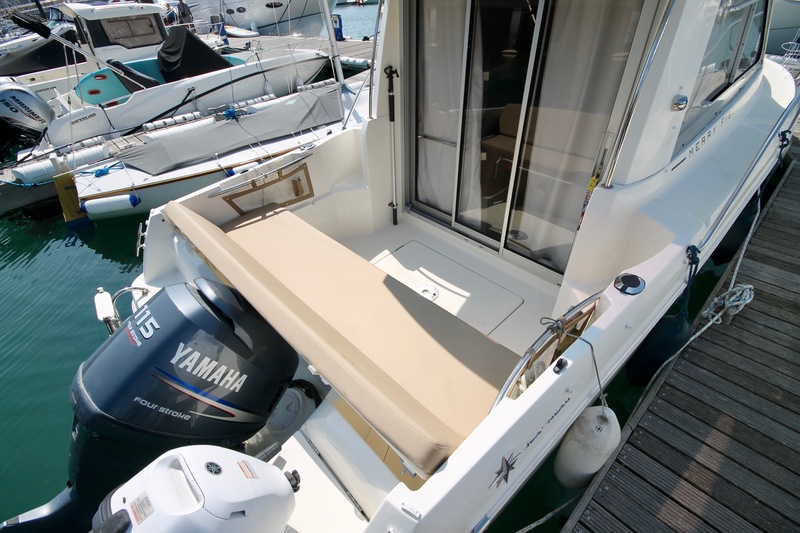 A well presented Jeanneau Merry Fisher 645 being offered for sale by local owners, prepared for the sale, the vessel has been ashore for antifouling, anodes and an external cut & polish in June 2018, along with the Yamaha outboard being serviced in July 2018, having completed just 90 hours. 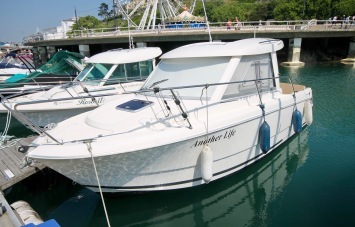 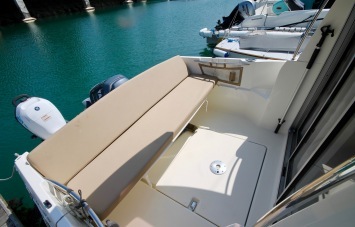 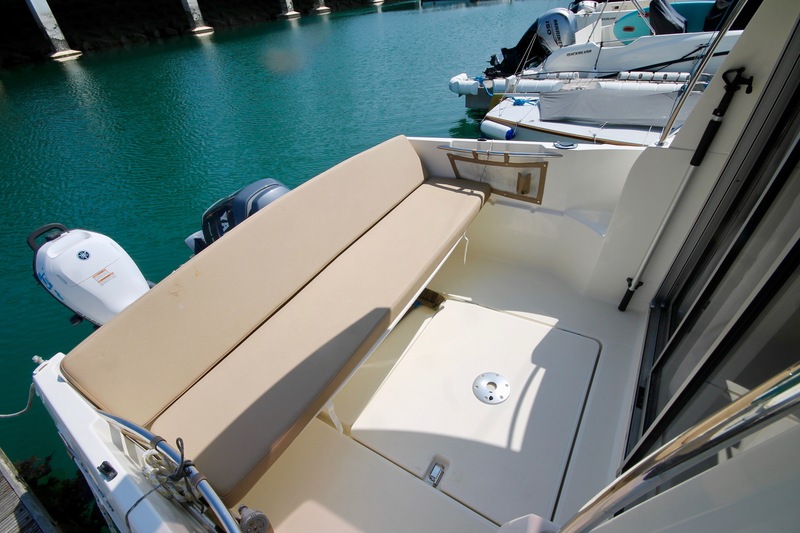 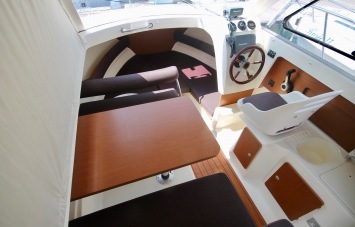 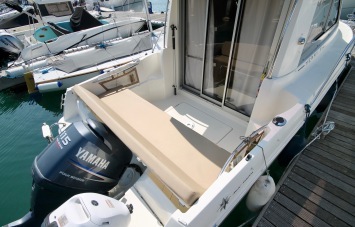 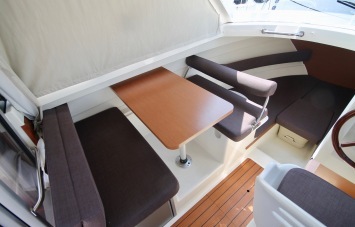 Complete with fridge, 240v sockets and shore power the boat is ready for her next owner. 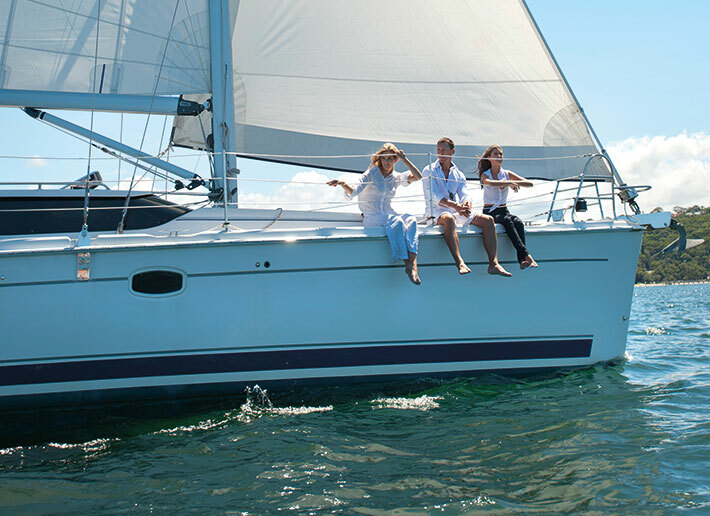 Albeit single handed fishing trips, or cruising with a family of 4 the Jeanneau Merry Fisher 645 is a very capable staple from the French shipyard.